MLE and India: [MLE] Article "Linguistic imperialism alive and kicking"
Robert Phillipson (Linguistic imperialism alive and kicking, 16 March) states that the British approach in Africa and Asia aims to strengthen English rather than promote multilingualism. Last month while at a language policy conference in South Sudan – the world's youngest country – I stressed the British Council's commitment to the principles of the Unesco campaign for mother tongue-based multilingual education. I emphasised our alignment with the values of the African Union, promoting the use of African languages in the education system – in partnership with English and other ex-colonial languages. Governments worldwide want better access to English for their citizens to improve education, work and social mobility prospects – and they come to us for advice and support. While part of our mission is to develop a wider knowledge of English in the world, we do this within a wider aim of promoting the advancement of education. English should add to a child's linguistic heritage, not replace it. This is, after all, how we see foreign languages being taught in British schools. 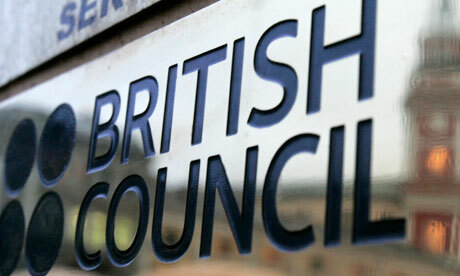 Most of the 10 million teachers of English around the world are bilingual or multilingual non-native English speakers. Multilingualism gives people great advantages in their lives and their jobs, and we promote it as a value. Phillipson quotes his experiences from before 1992 – the reality in 2012 is different.